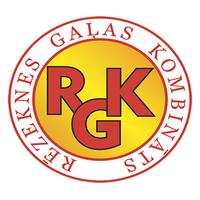 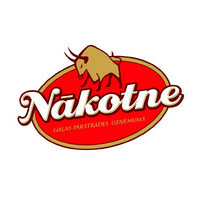 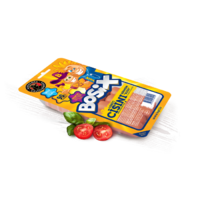 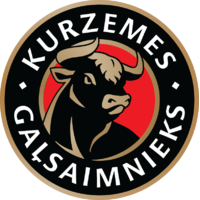 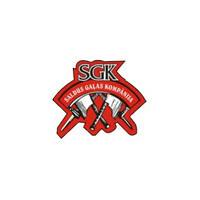 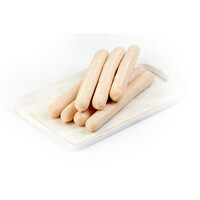 Kids sausages without E. Kids sausages without E. Mārupes delicasies are highest quality produkts. 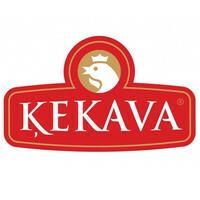 All our products are with a reduced amount of salt, without soy, GMOs and sweeteners. 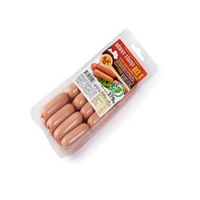 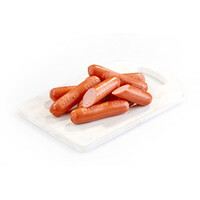 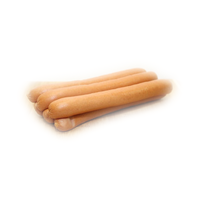 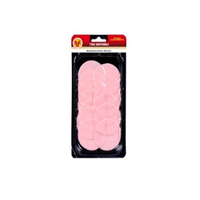 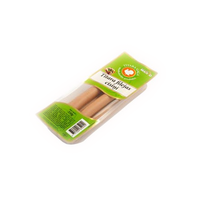 Frankfurters "Little Tigers" Product produced from high quality meat and ingredients. 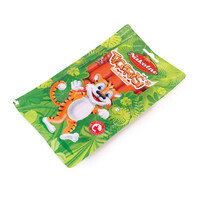 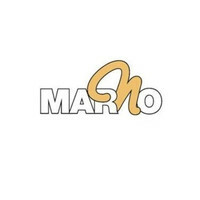 Exceptional quality product created for children. 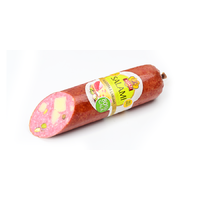 Sausage with cheese Products are made from chilled fresh meat therefore they retain the most valuable properties of the meat. 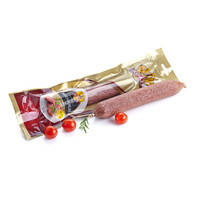 Sausage "Tiesas" Products are made from chilled fresh meat therefore they retain the most valuable properties of the meat. 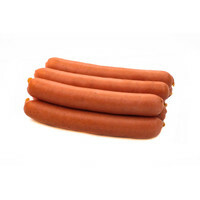 Doktora sausage Doktora sausage. 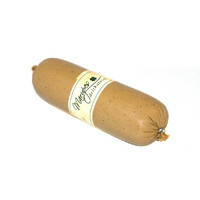 Mārupes delicasies are highest quality produkts. 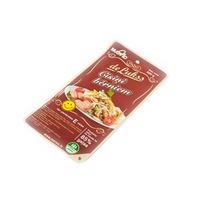 All our products are with a reduced amount of salt, without soy, GMOs and sweeteners. 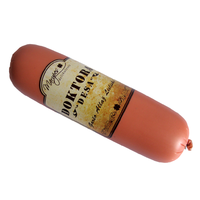 Doctor's Sausage ''Premium'' (without E) Product produced from high quality meat and ingredients. 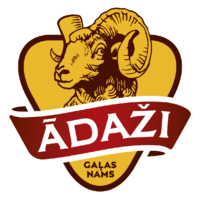 Without aded E adetives. 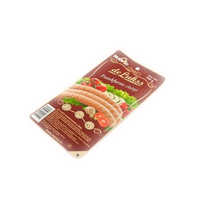 Boiled sausage /sliced/ Attractive, easy usable skin packaging. 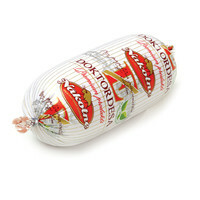 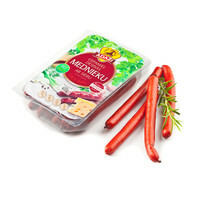 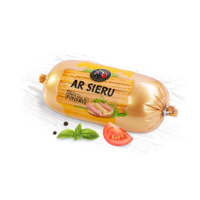 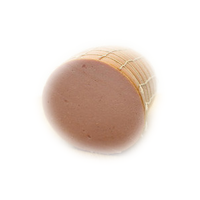 Liver sausage Liver sausage without E. Mārupes delicasies are highest quality produkts. 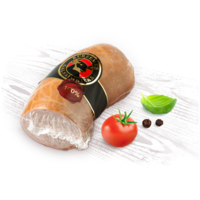 All our products are with a reduced amount of salt, without soy, GMOs and sweeteners.